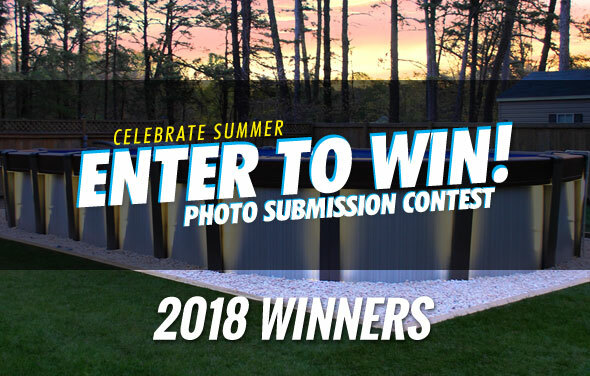 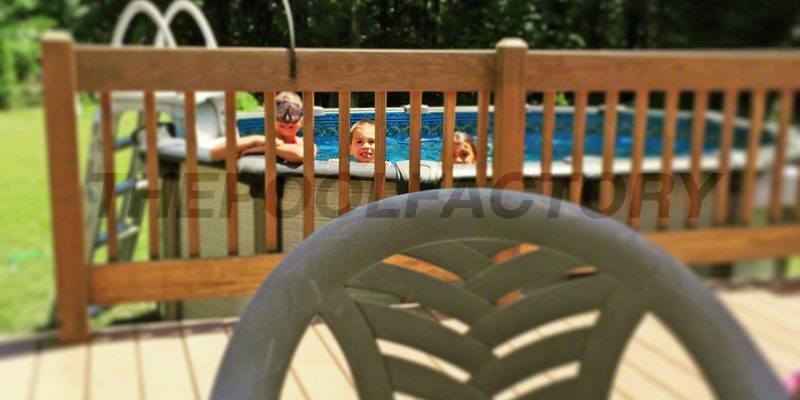 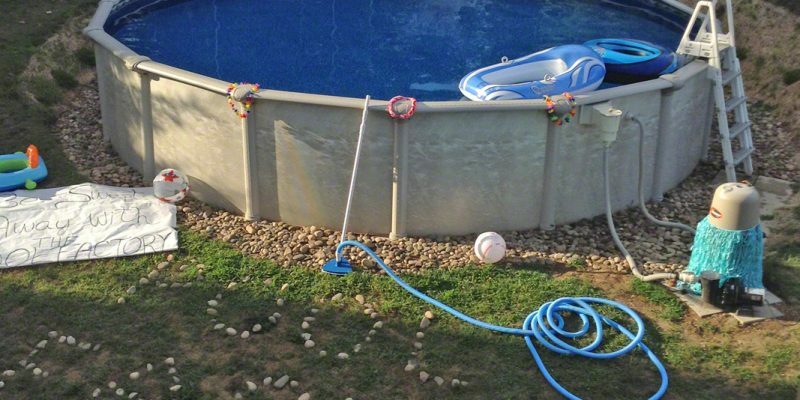 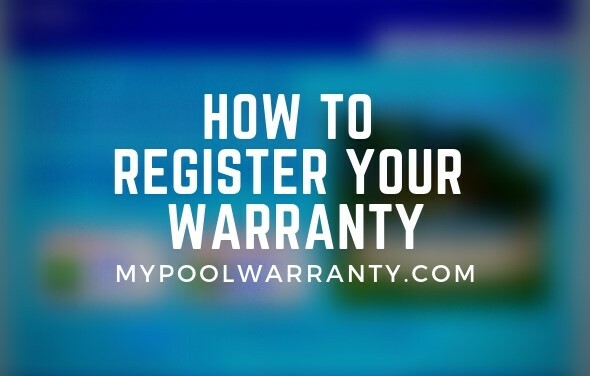 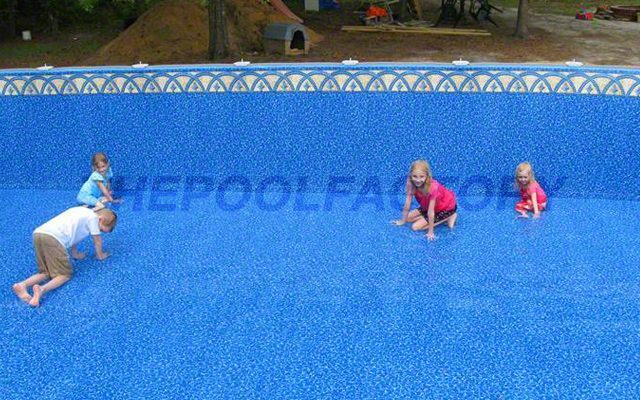 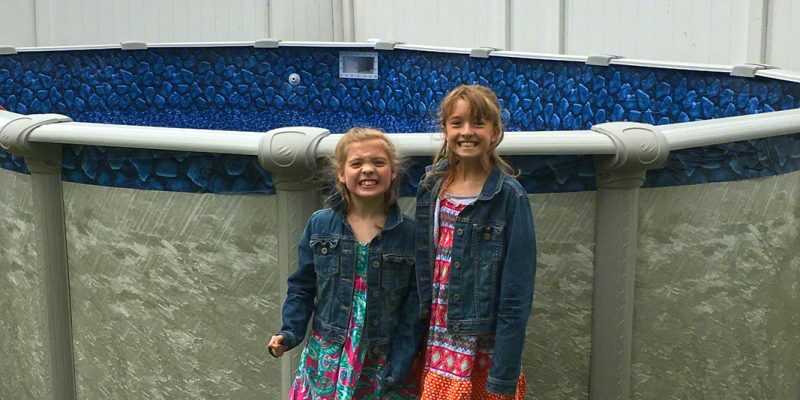 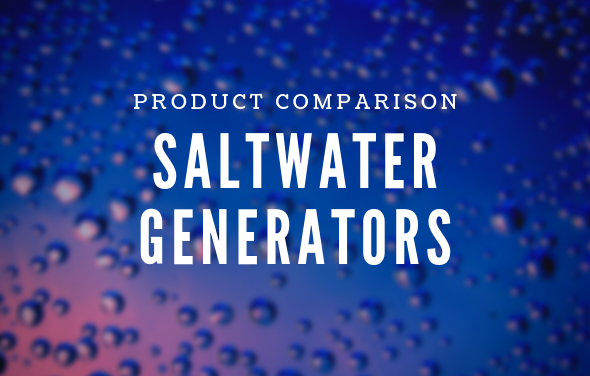 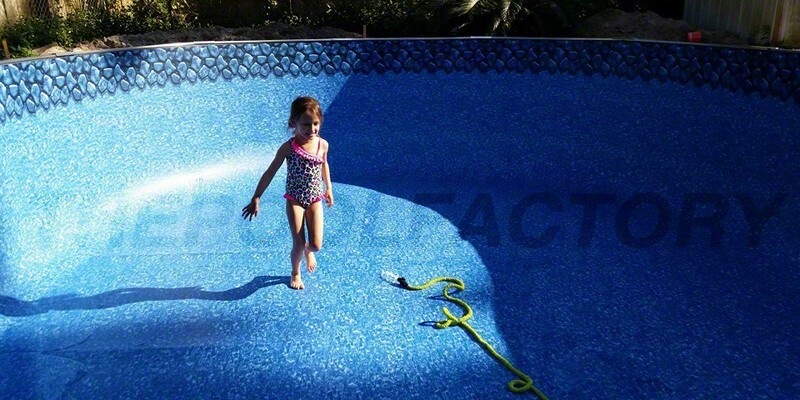 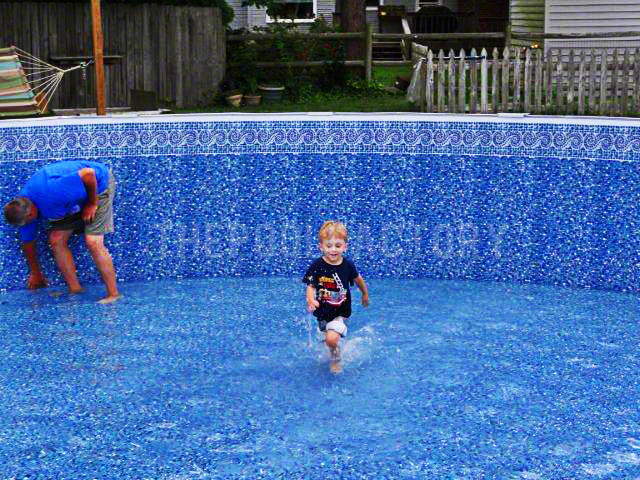 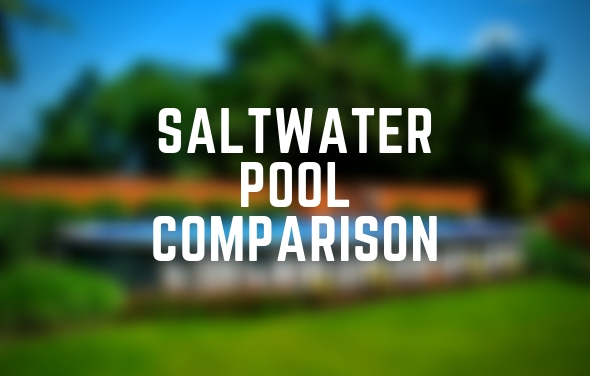 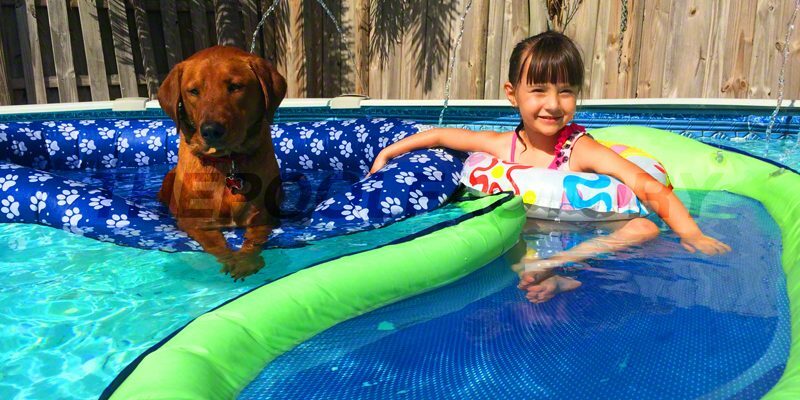 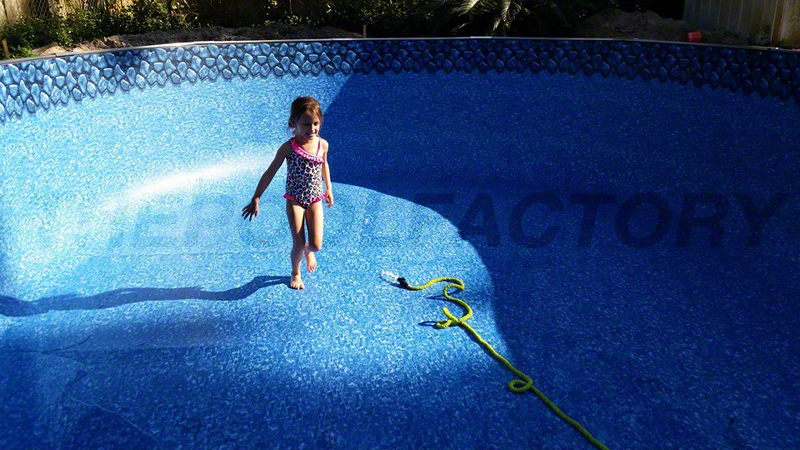 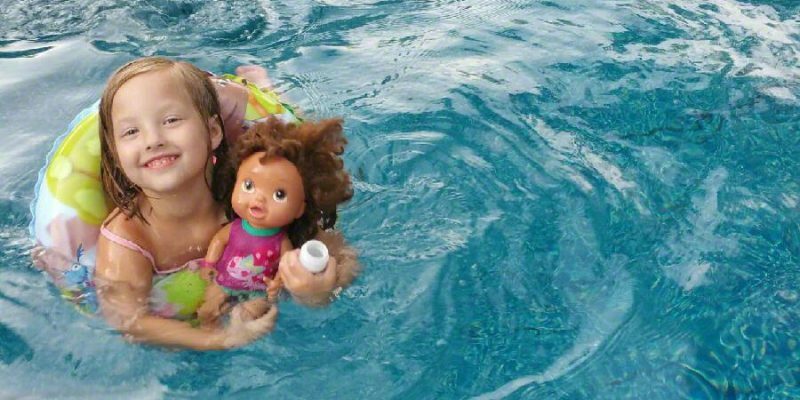 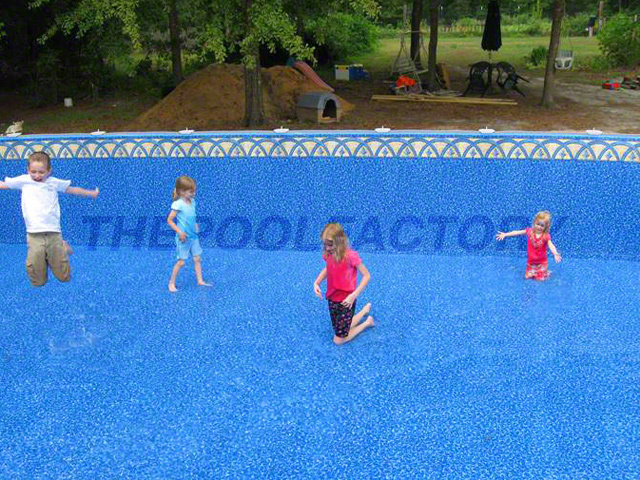 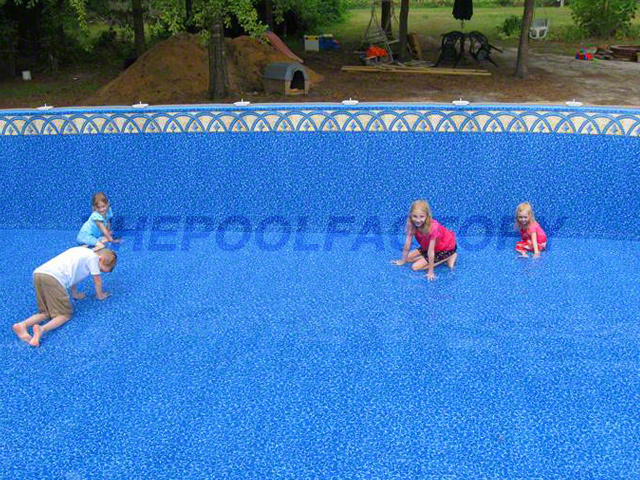 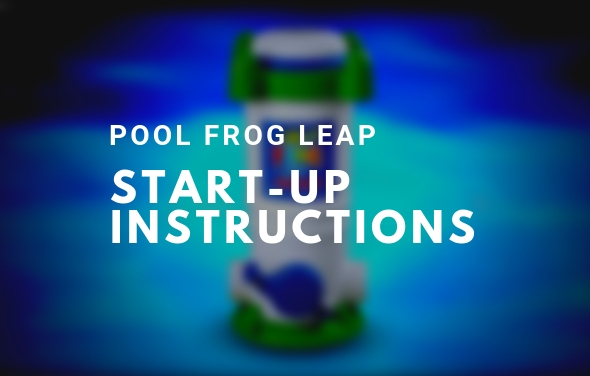 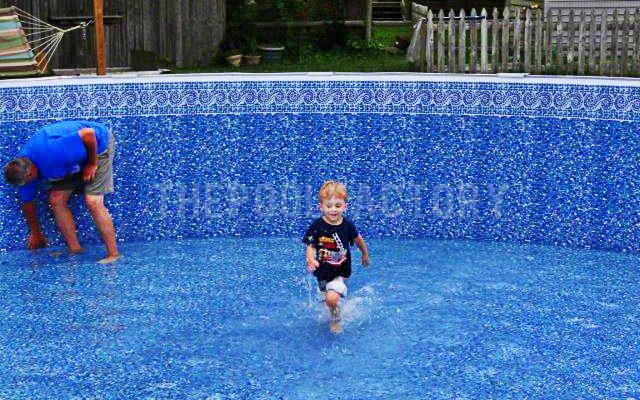 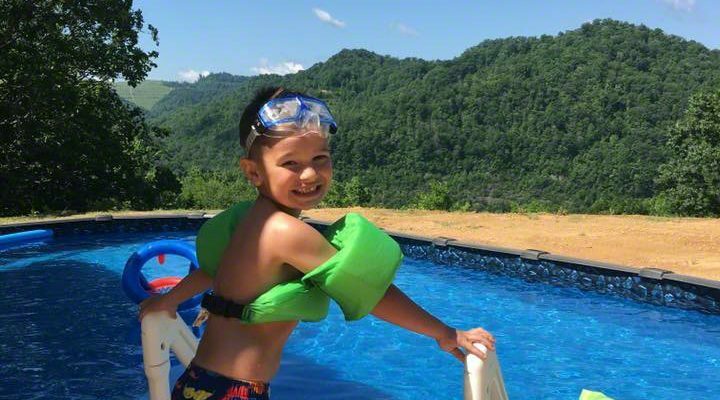 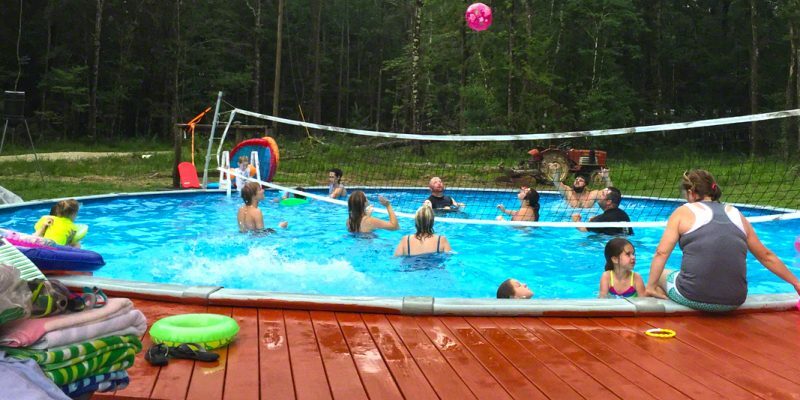 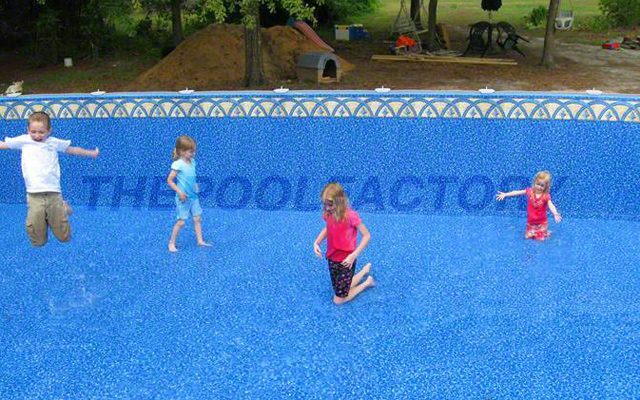 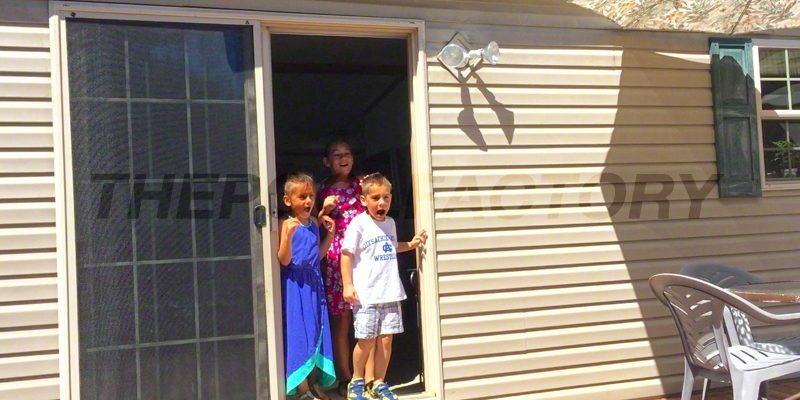 Buying an above ground pool from The Pool Factory is all about having fun in the sun! 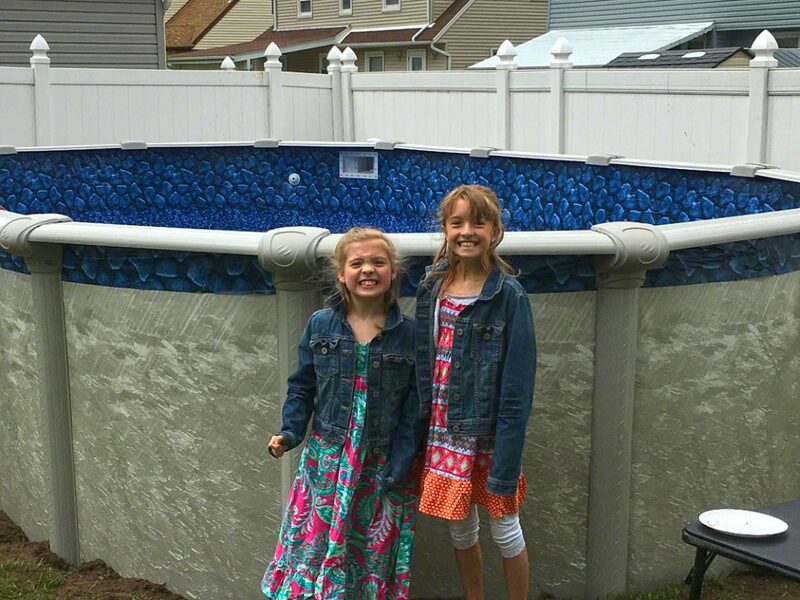 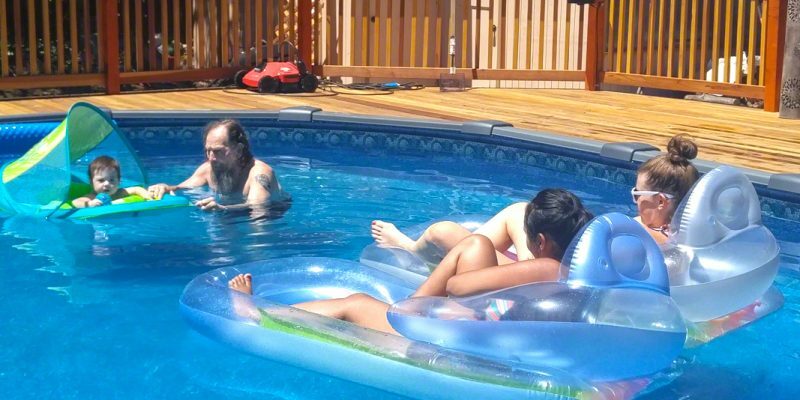 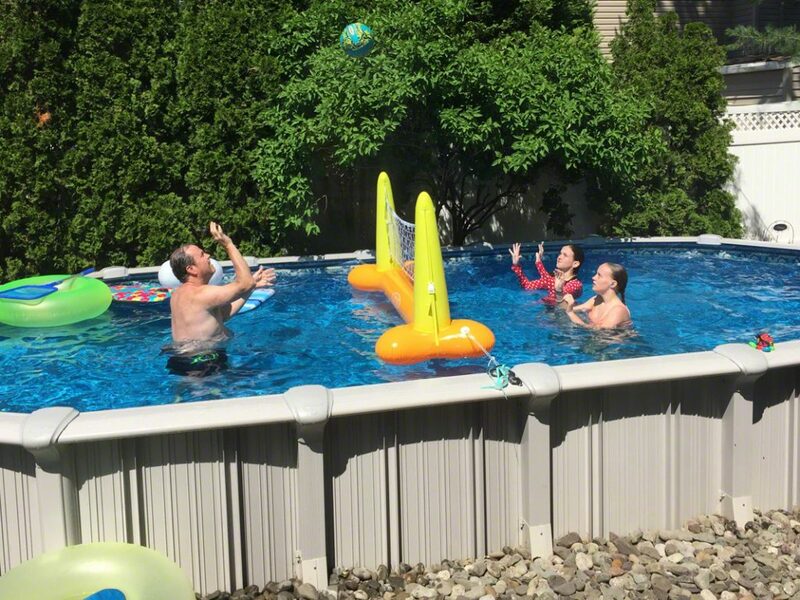 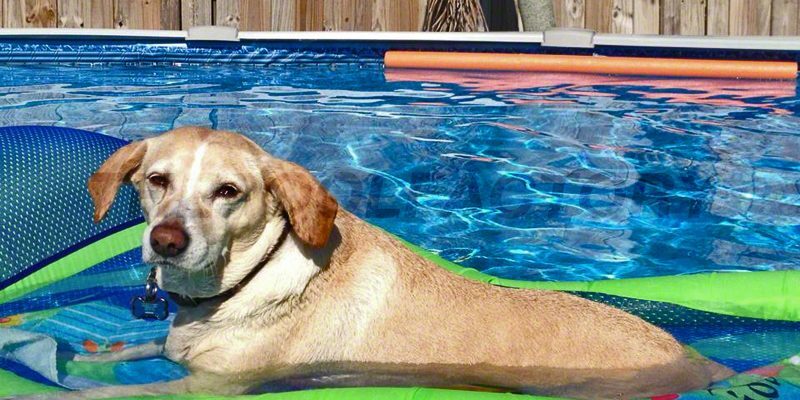 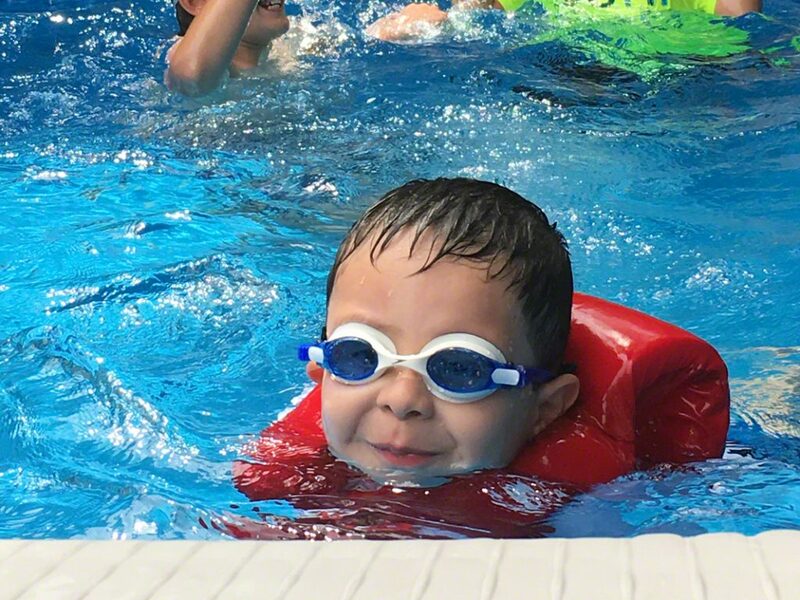 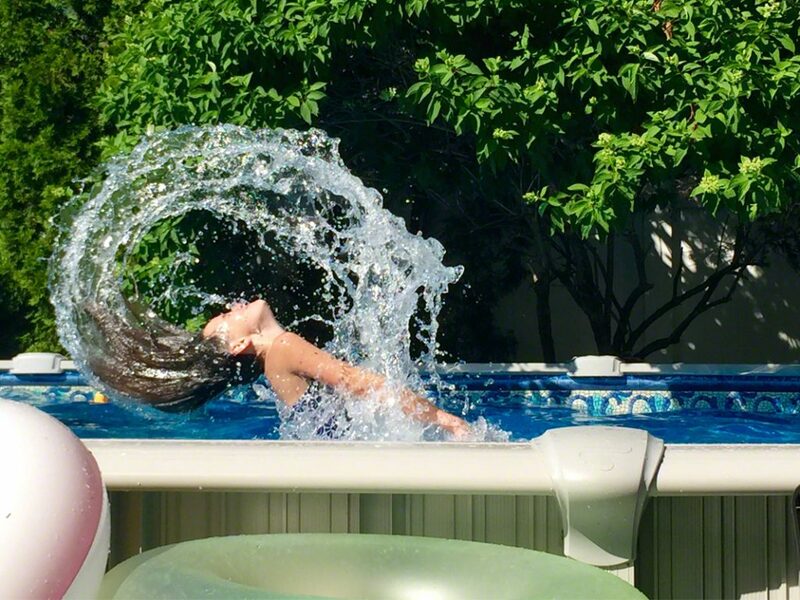 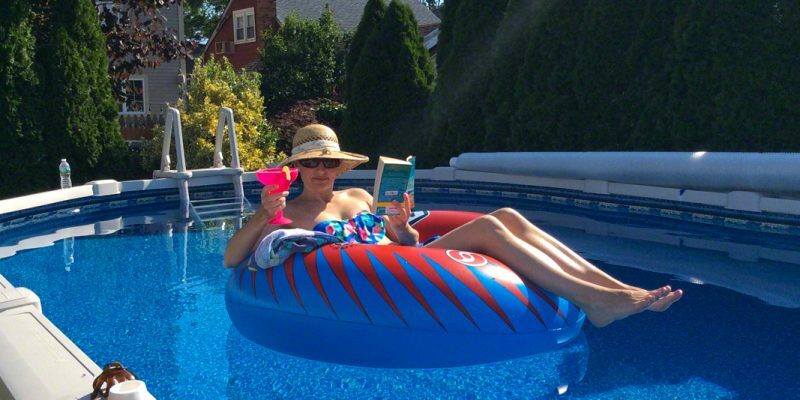 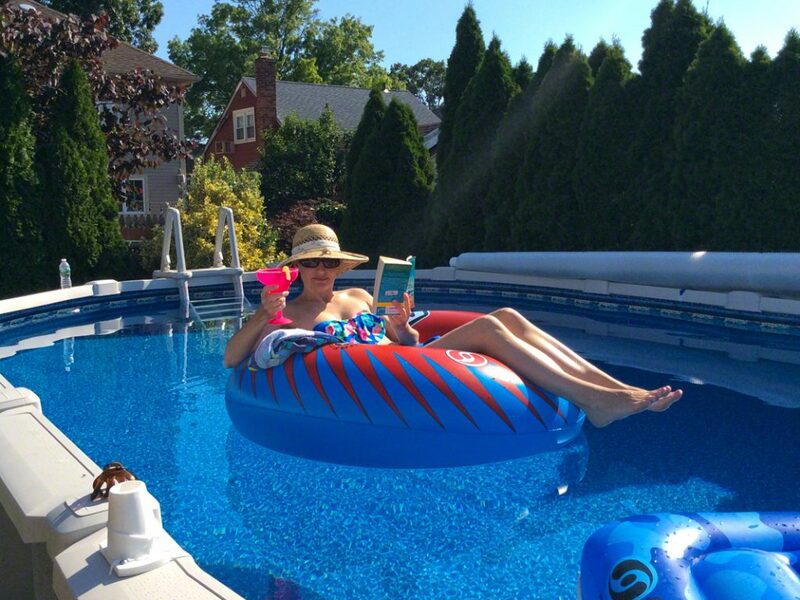 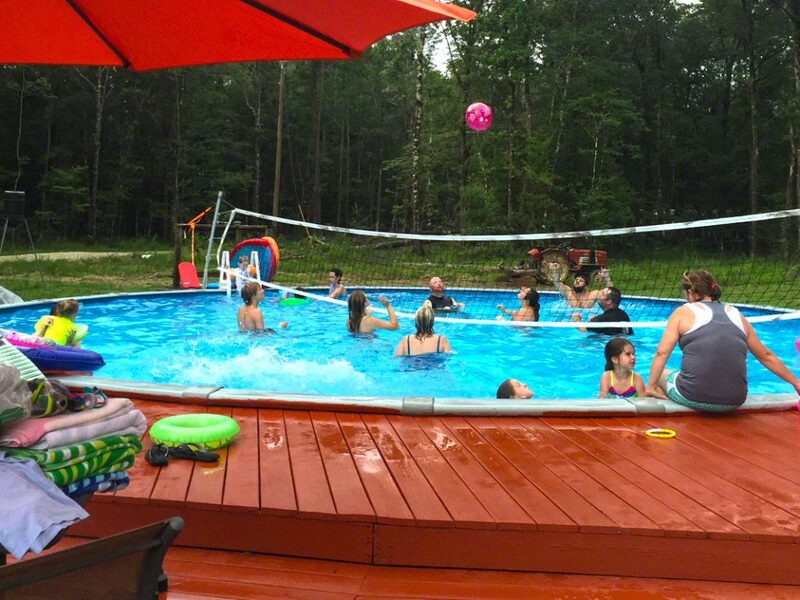 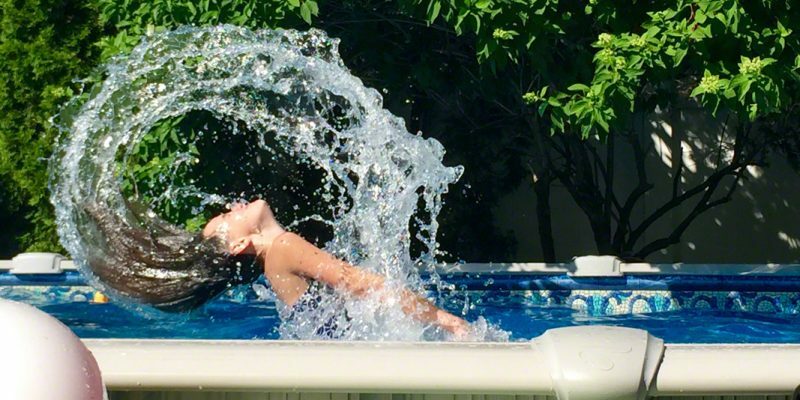 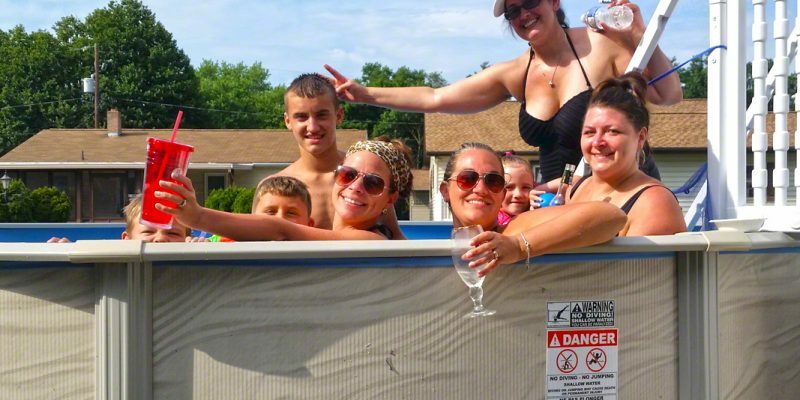 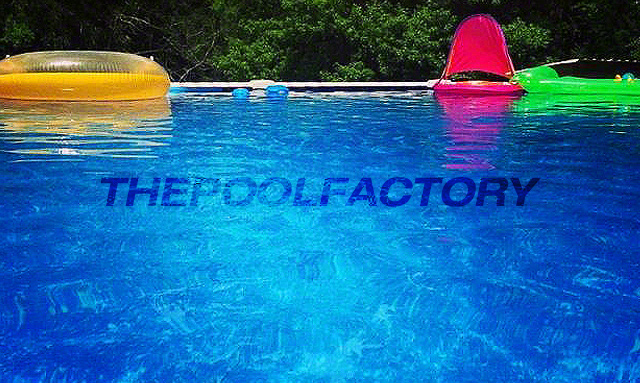 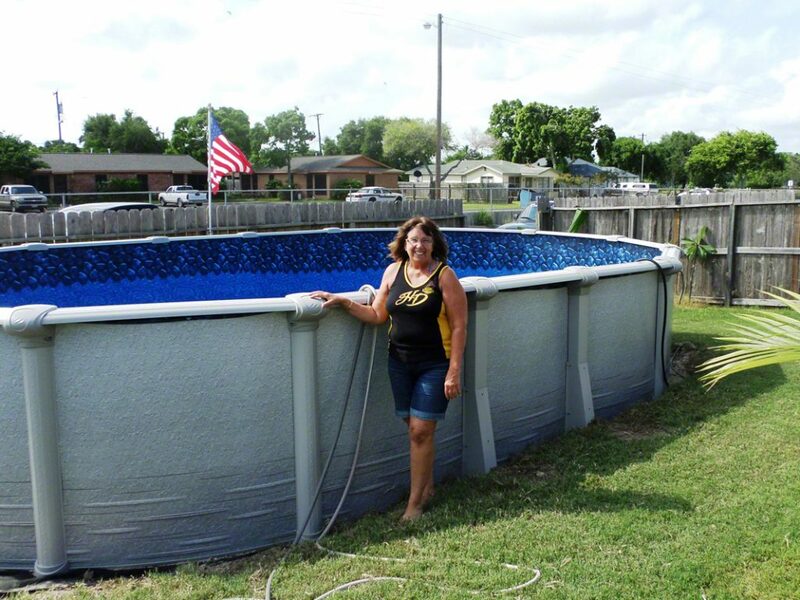 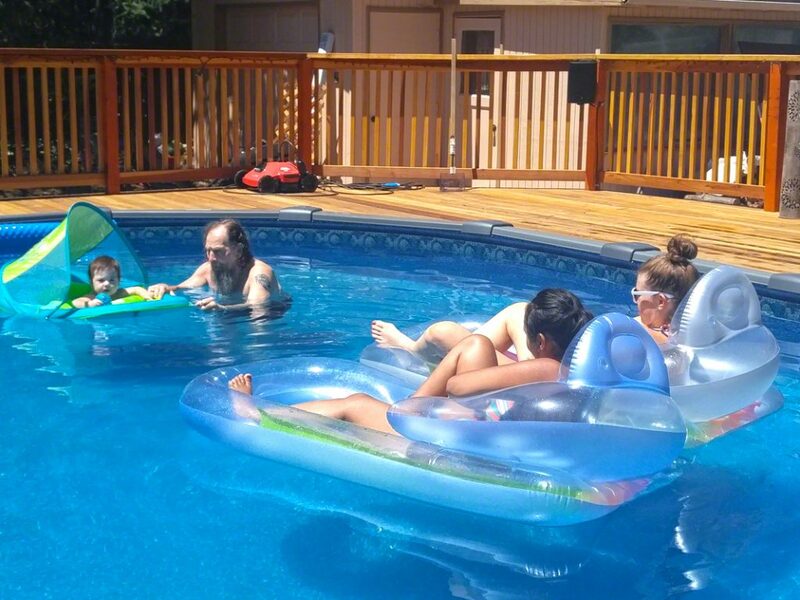 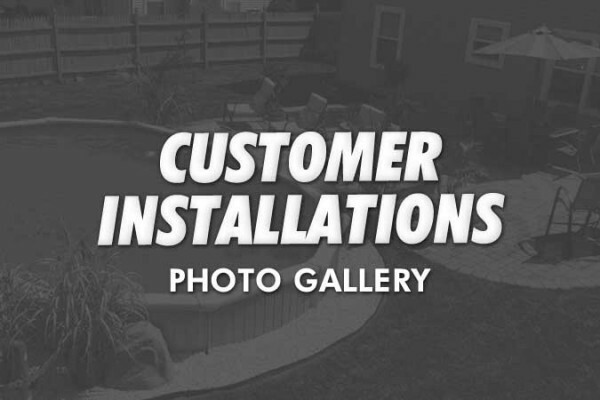 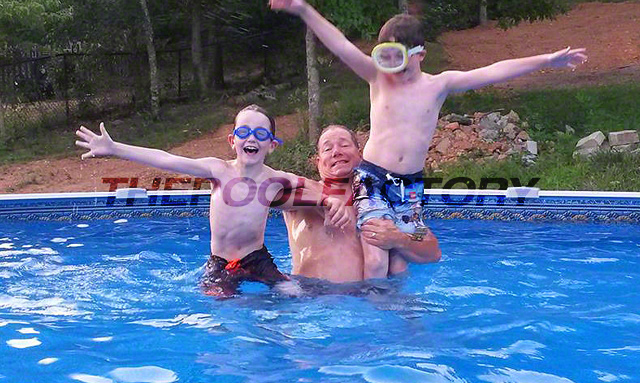 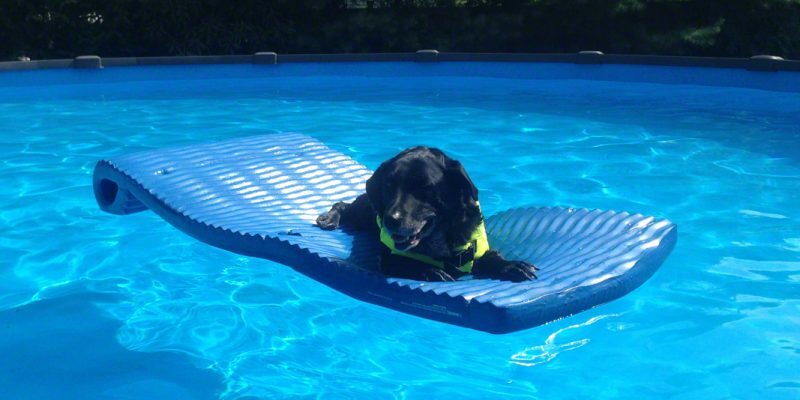 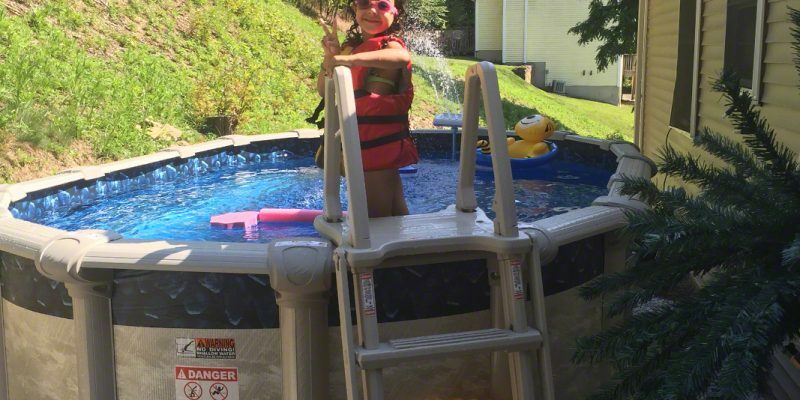 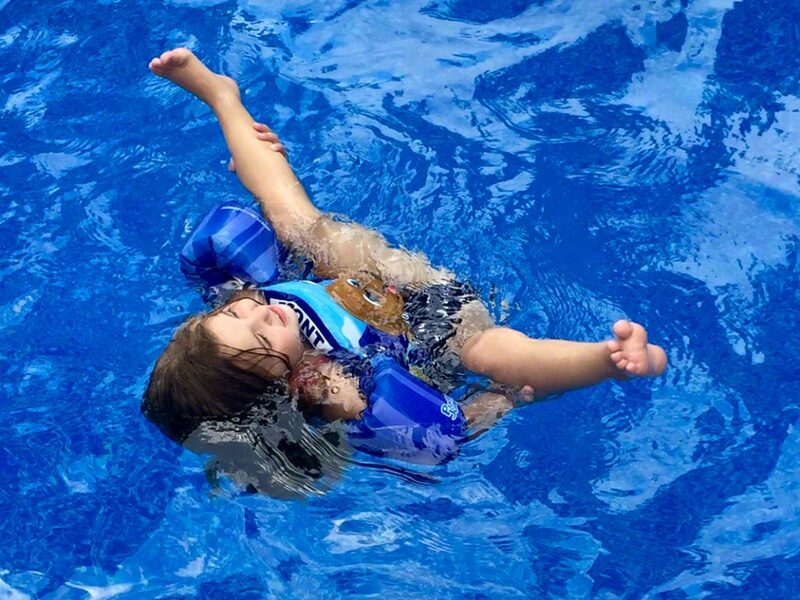 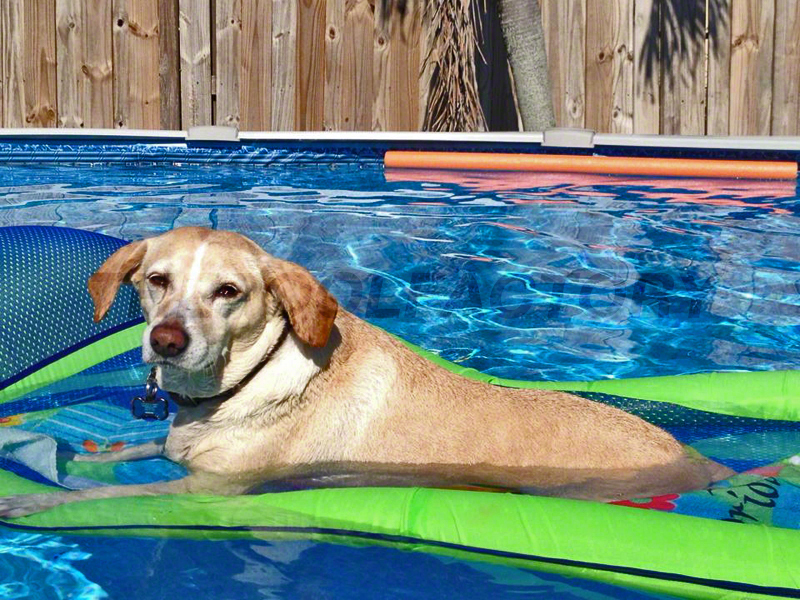 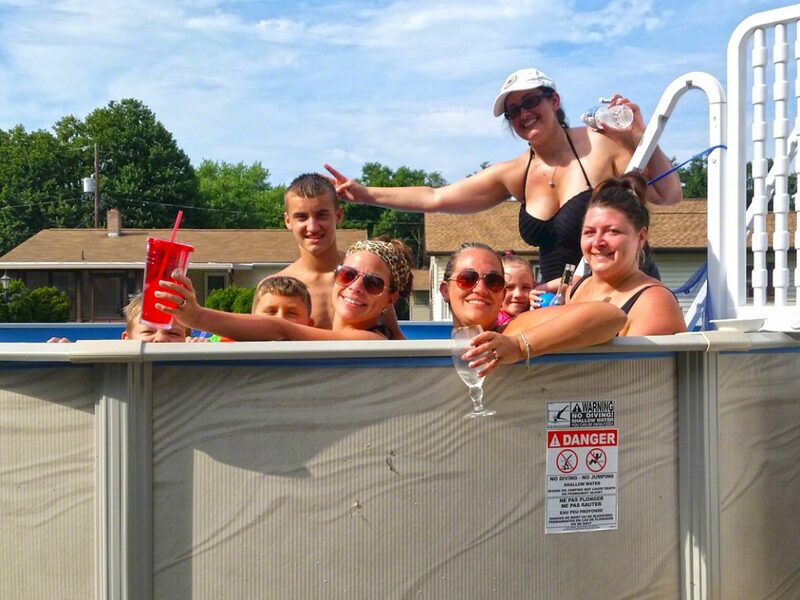 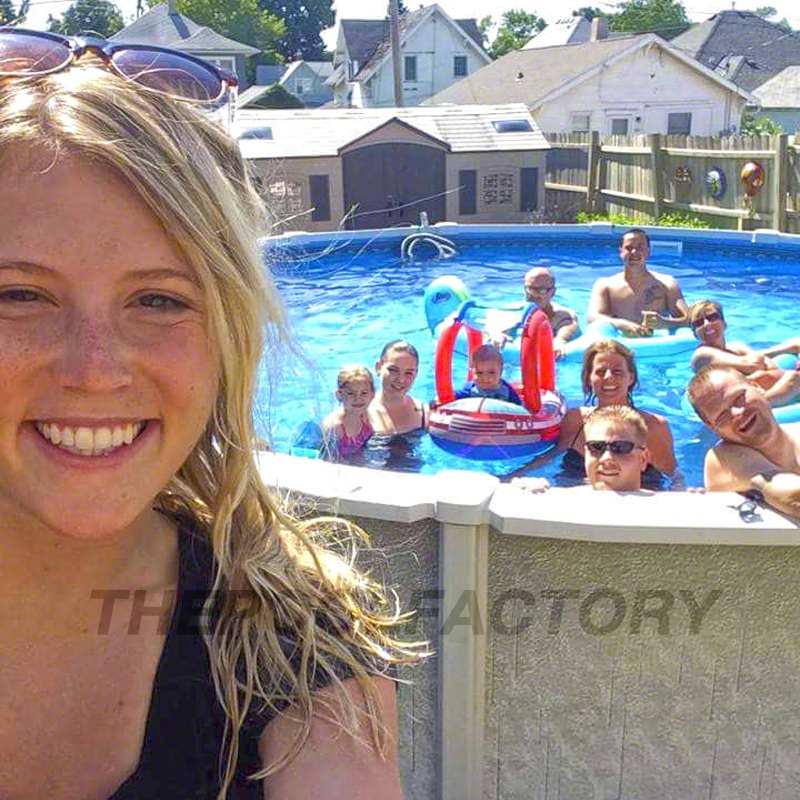 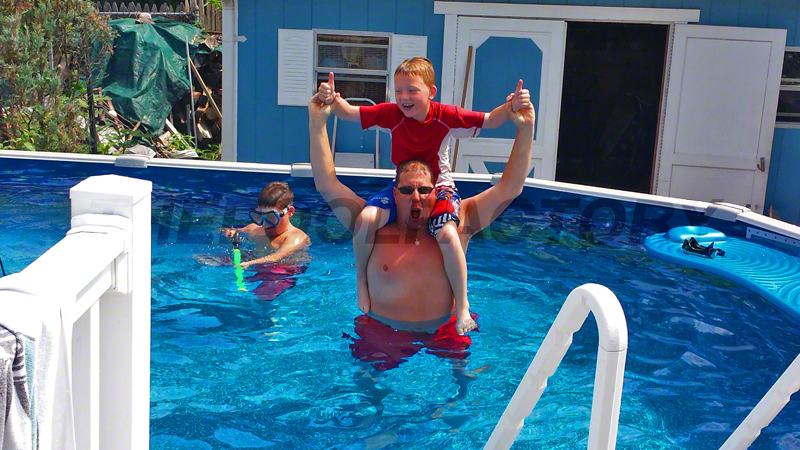 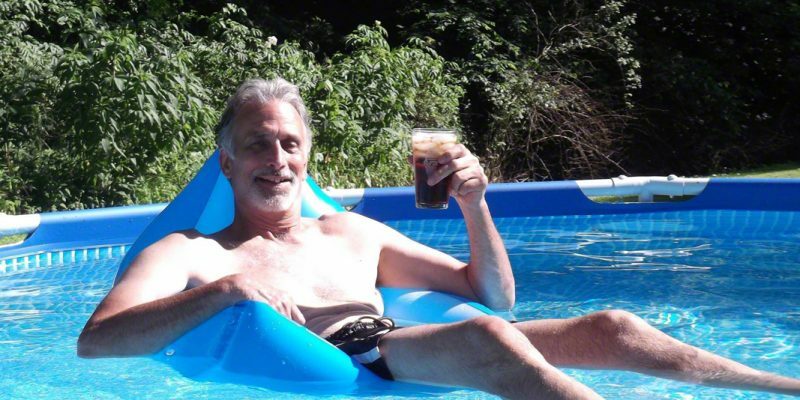 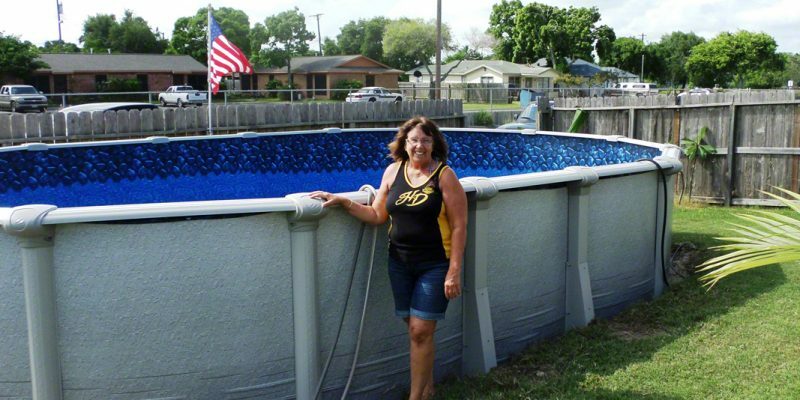 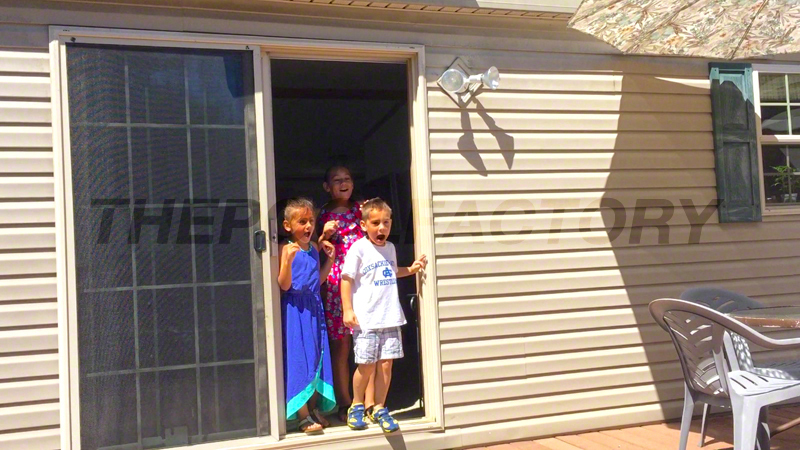 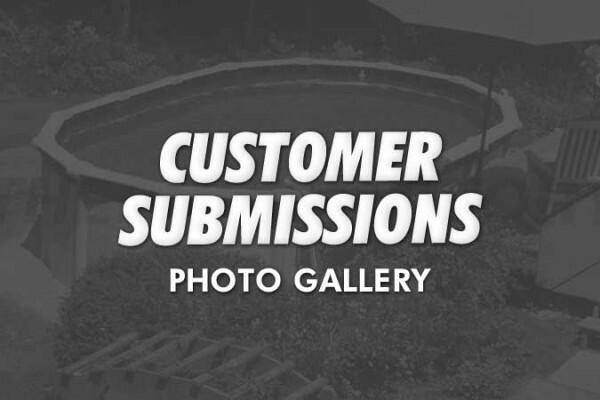 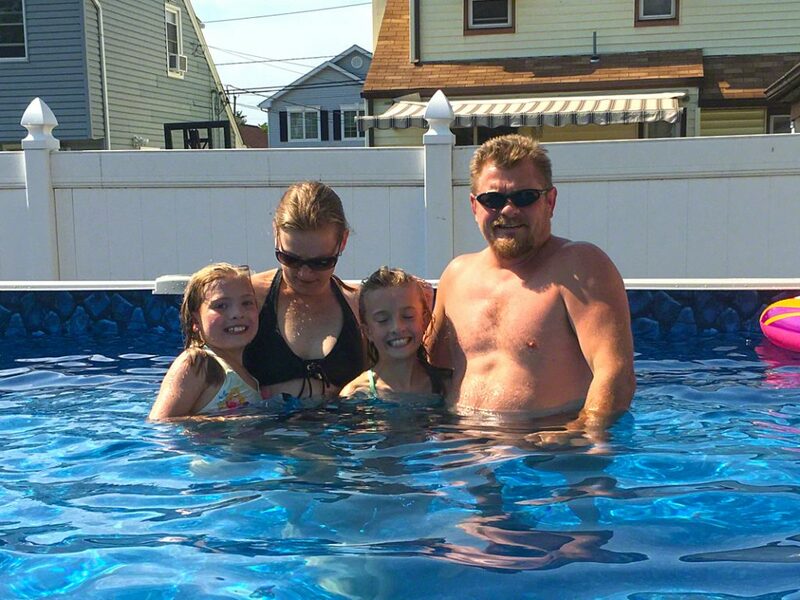 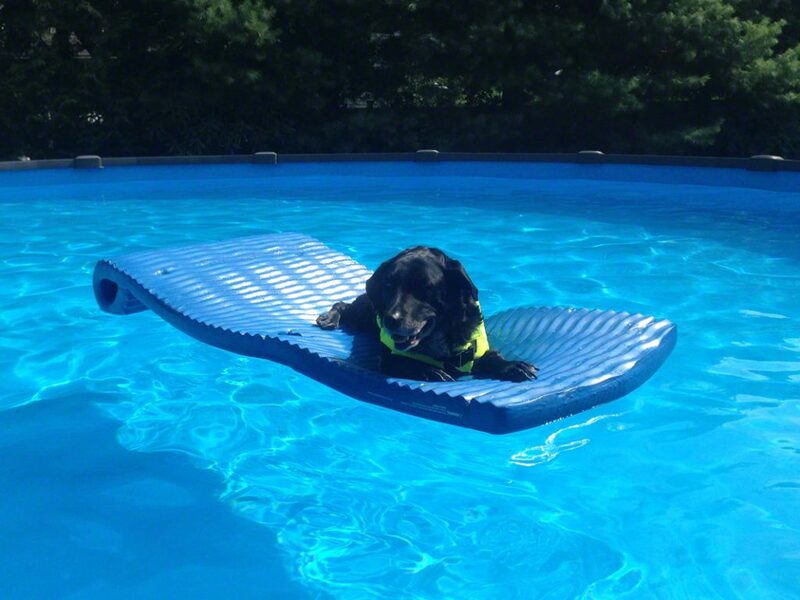 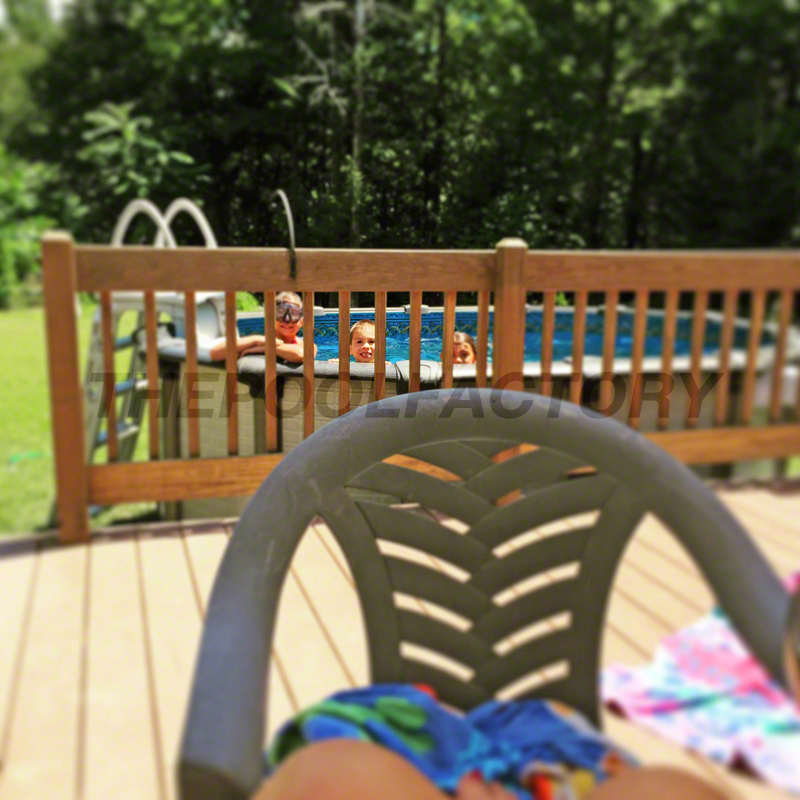 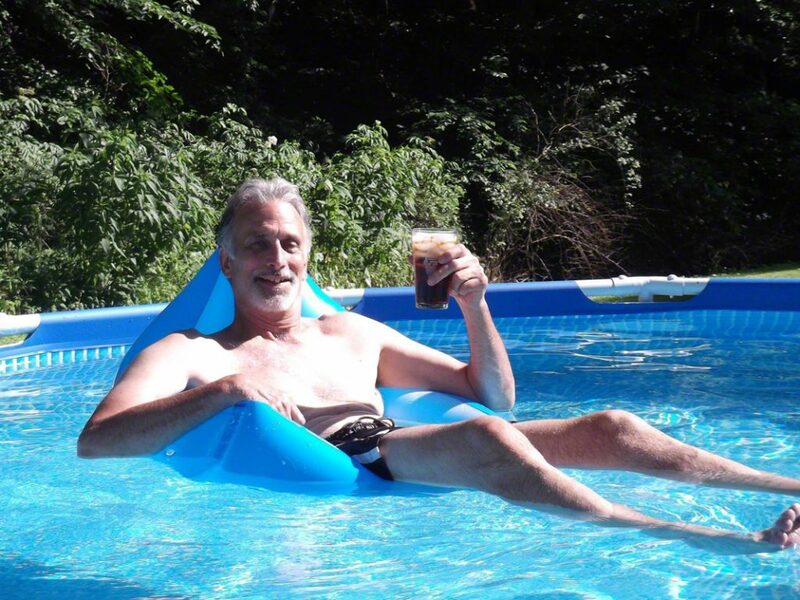 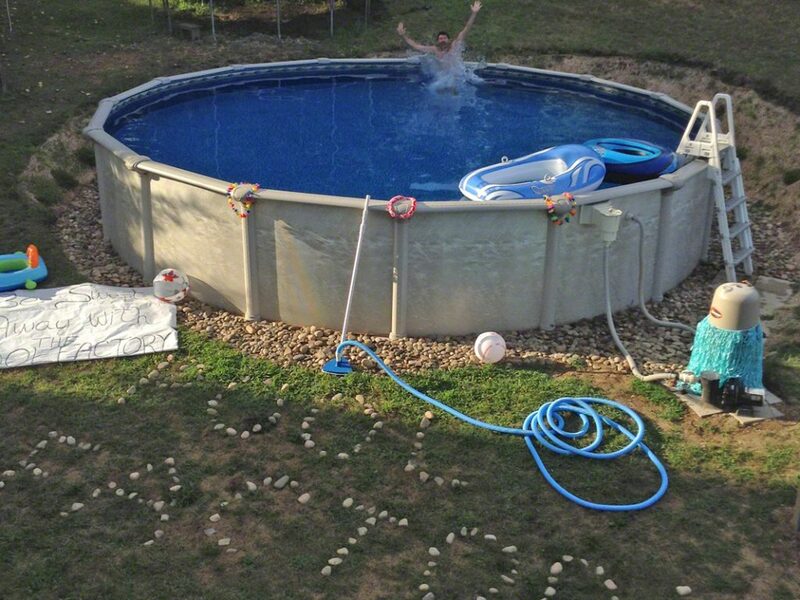 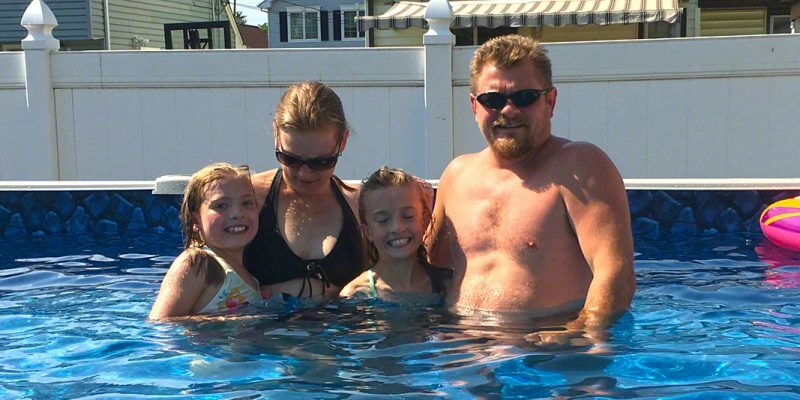 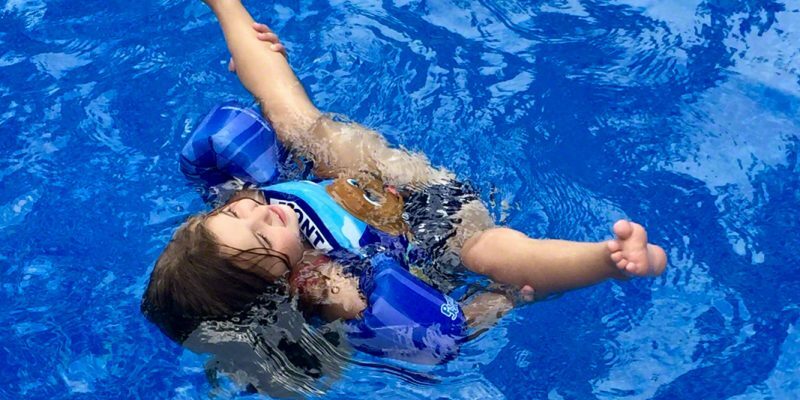 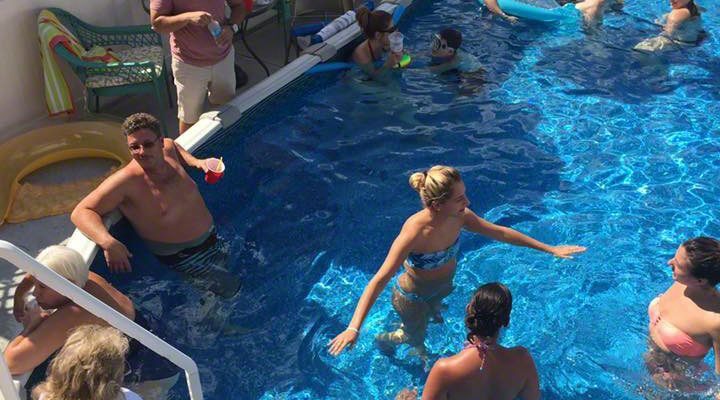 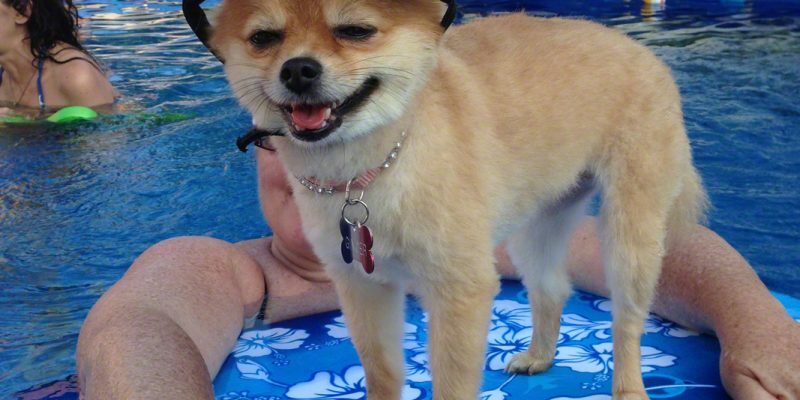 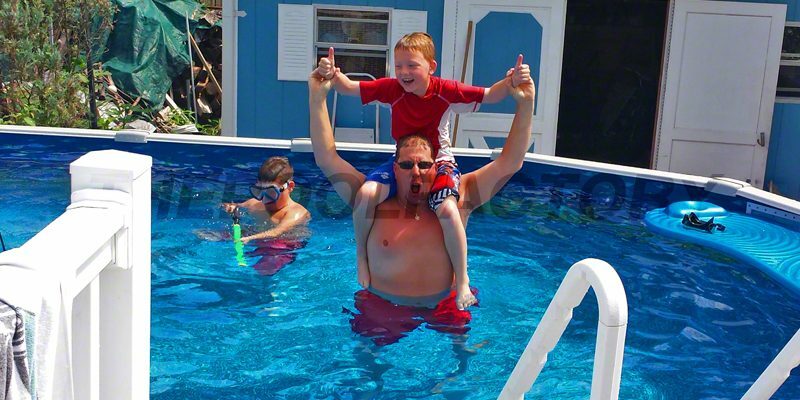 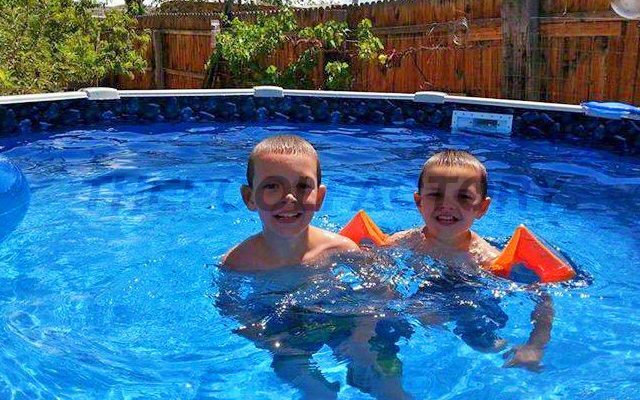 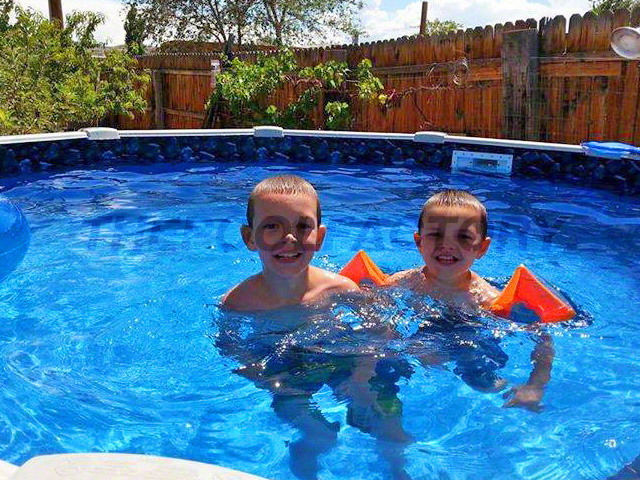 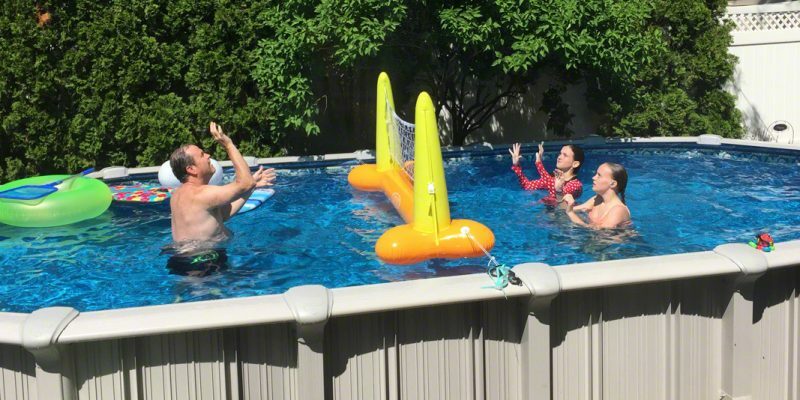 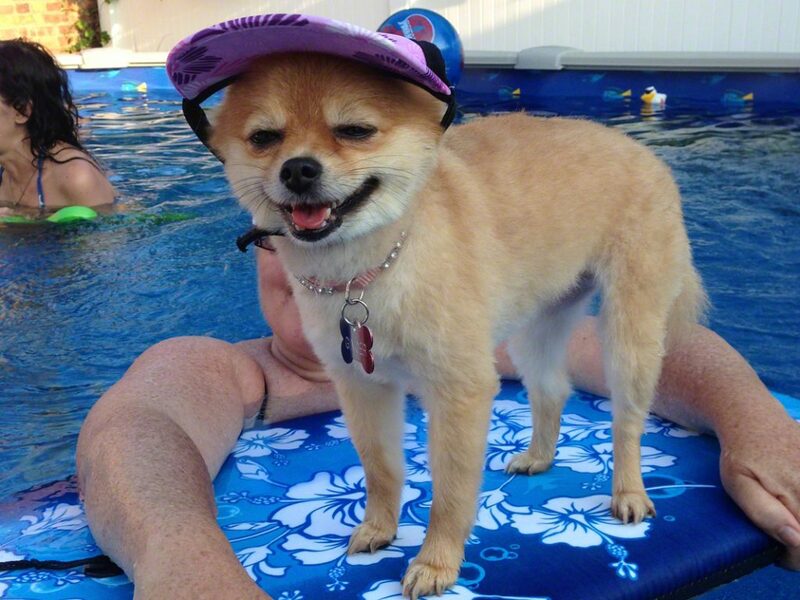 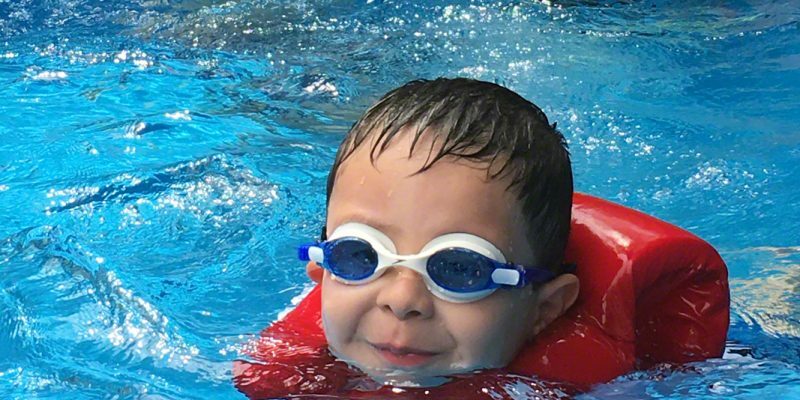 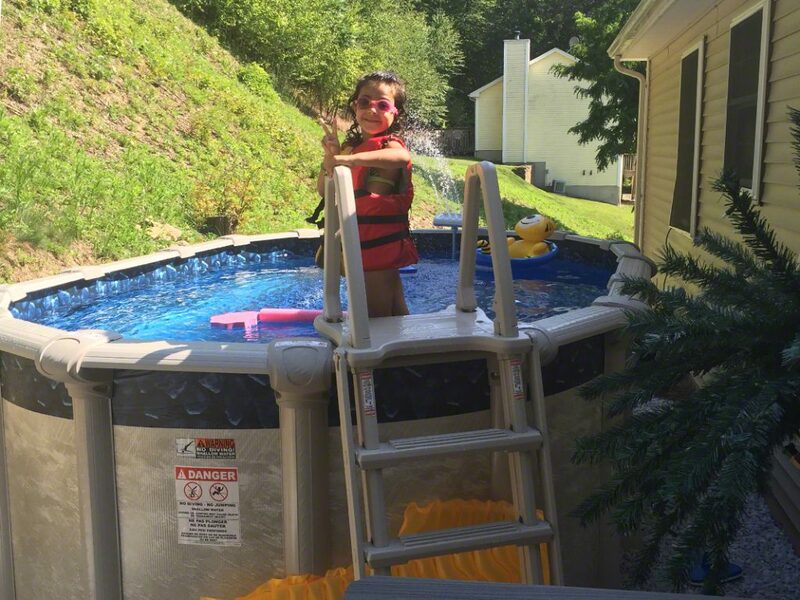 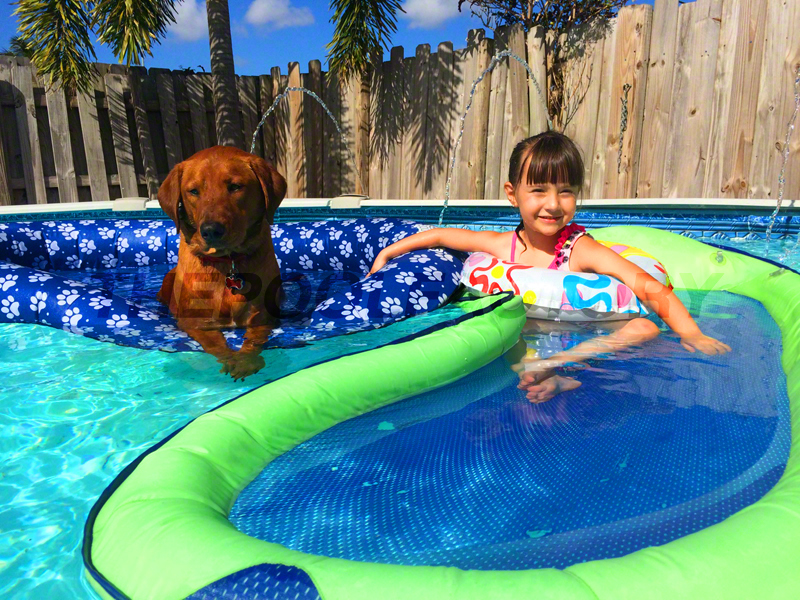 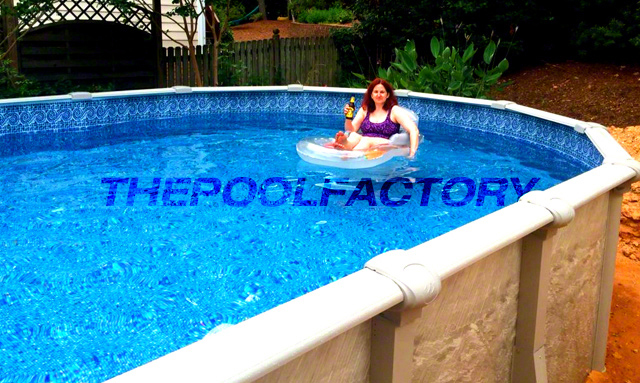 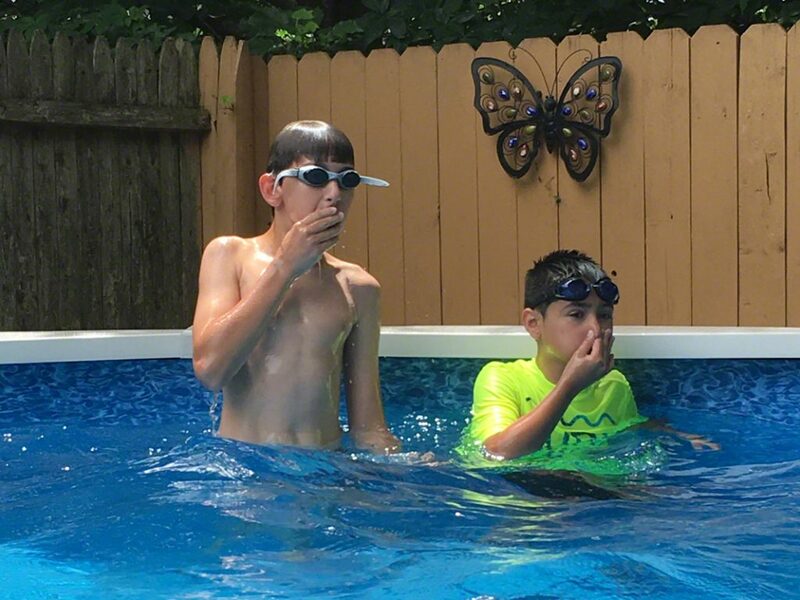 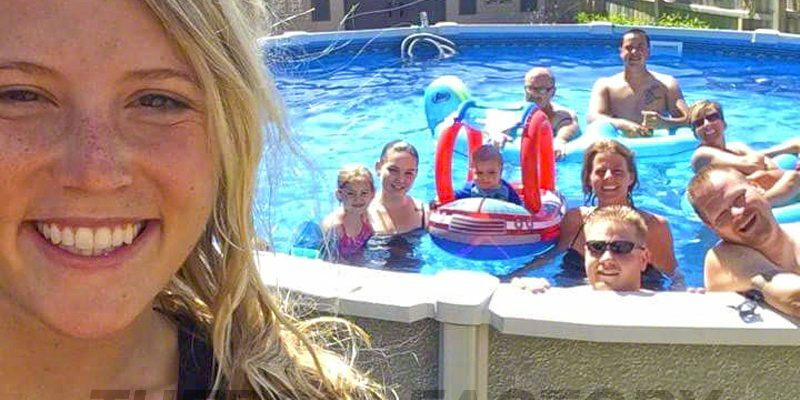 Our customers love to send us pictures of all the good times they are having in their new pools. 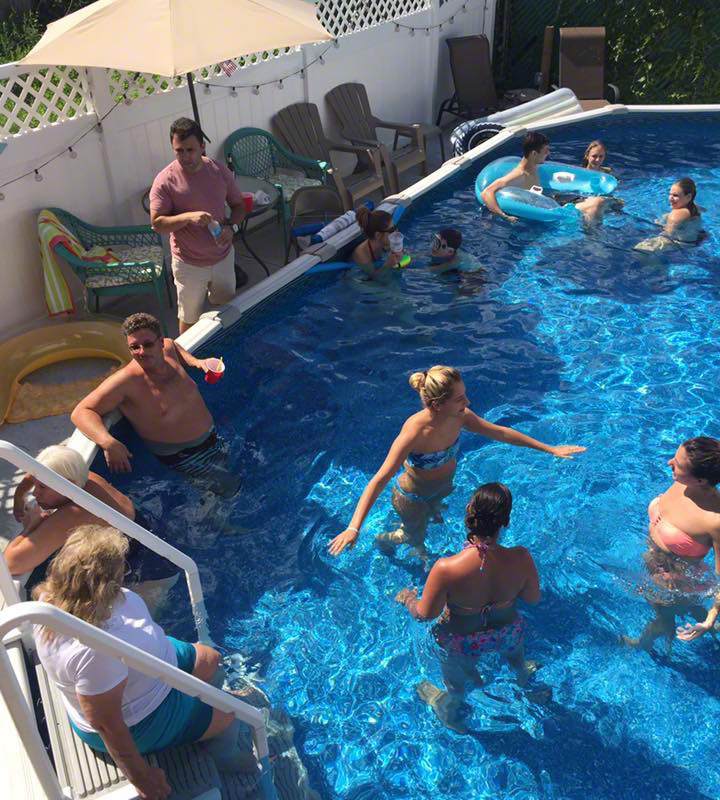 From BBQ's to graduation parties, you will always find a reason to invite friends and family over to share some good times and countless memories. 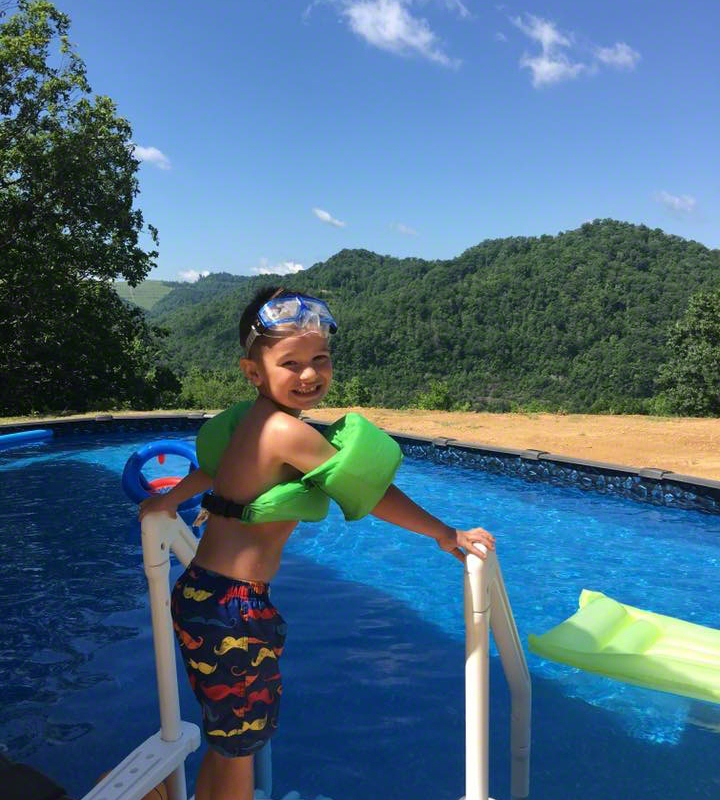 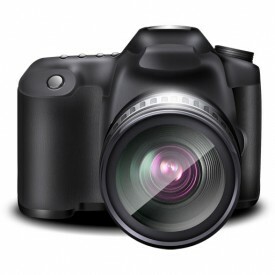 Customer Spotlight – Thomas T.